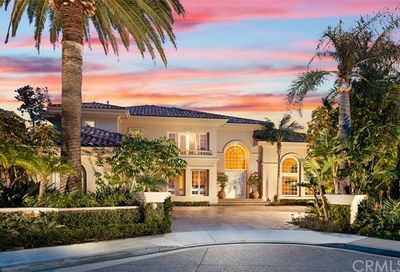 Situated on a pristine ridge overlooking the protected hills of Newport Coast, Pelican Ridge real estate is truly one of a kind. 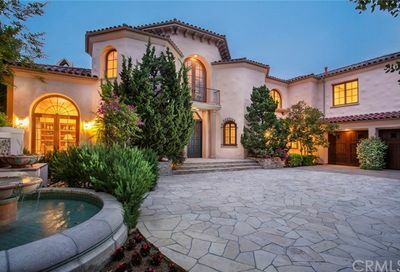 If you’re looking at Newport Coast real estate, Pelican Ridge offers some of the finest properties within Newport Coast’s zip code. 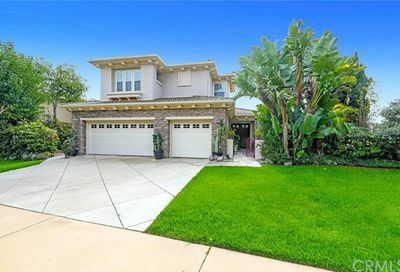 Pelican Ridge homes for sale are elevated amongst the hills of Newport Coast in a highly desirable enclave. 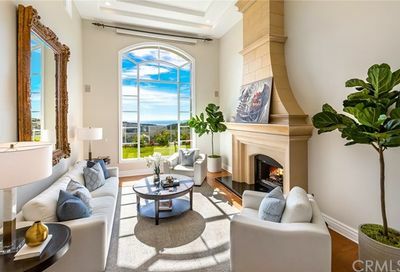 Homes in the Pelican Hill area were originally developed in the 1990’s and offer an array of floor plan models, as well as grand custom-built estates. Home sizes range from roughly 3,000 square feet to 8,000 square foot estates. 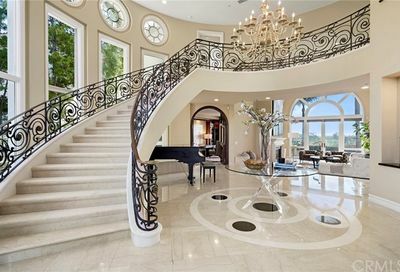 Fluid and thoughtful floor plans make these homes some of the most desirable along the California Riviera. 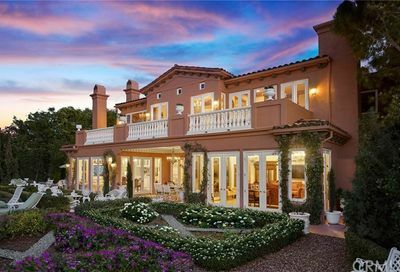 Pelican Ridge estates gracefully encompass a Mediterranean and Santa Barbara inspired architectural design, appealing to even the most discerning buyers. 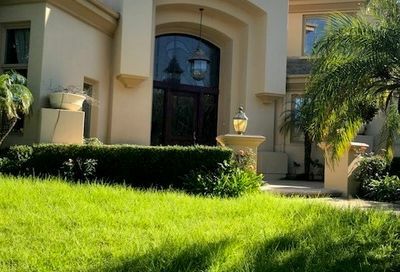 With a 24 hour gated security entrance, Pelican Ridge real estate offers safety and peace of mind to all homeowners. 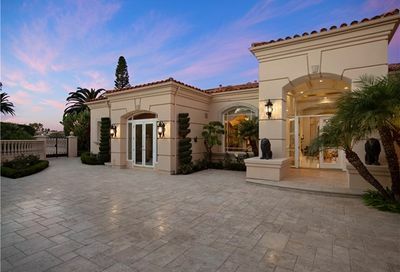 Many Pelican Ridge estates offers natural hillside views and a glistening ocean backdrop. Pelican Ridge homes for sale are conveniently located near all of Orange County’s finest attractions. Everything is at your fingertips: World-class shopping, water sports, exquisite dining experiences, yachting, hiking, and more. Ocean Ridge is about 10 minutes from John Wayne airport for easy aviation access. These homeowners also enjoy quick access to the pristine sands of Crystal Cove Beach. Limited units with custom touches make these rare properties to acquire.